Professionalising the family business for evolution. Where do you fit? 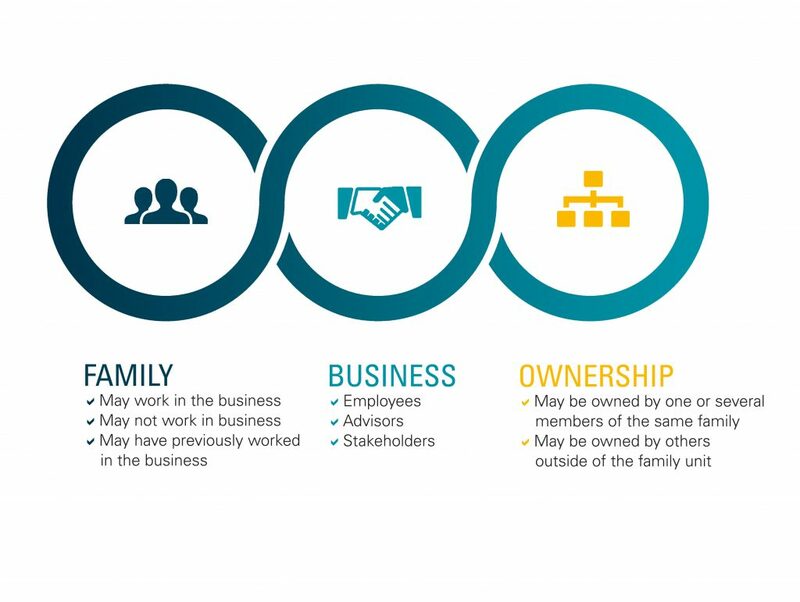 See our family business infographic. We understand that “family” brings a dynamic set of challenges and opportunities. Successful businesses in Australia often span a number of generations. Wealth, once created, should allow current and future generations to build financial stability for the family, long term. External advice on family issues and conflict resolution processes. HLB Mann Judd is small enough to take the time to really understand your specific needs, and yet big enough to provide exceptional advice to family owned and operated businesses. From the dining room to the boardroom, your family can count on our experience. Our business services pages address in detail some of the ways we work with you.